Wedding photography is tough. It requires you to be on-the-move constantly, capturing as many moments as possible without actually getting in the way of those moments. One of the most effective ways of impressing your clients is by capturing wedding shots with impeccable lighting. However, these fast-paced environments make using lighting equipment pretty darn difficult. So for professional wedding photographers, nothing is more exciting than finding gear that not only helps creates amazing images, but is also quick and compact. Thus, we’ve compiled our list of the best lighting tools designed specifically for wedding photographers. 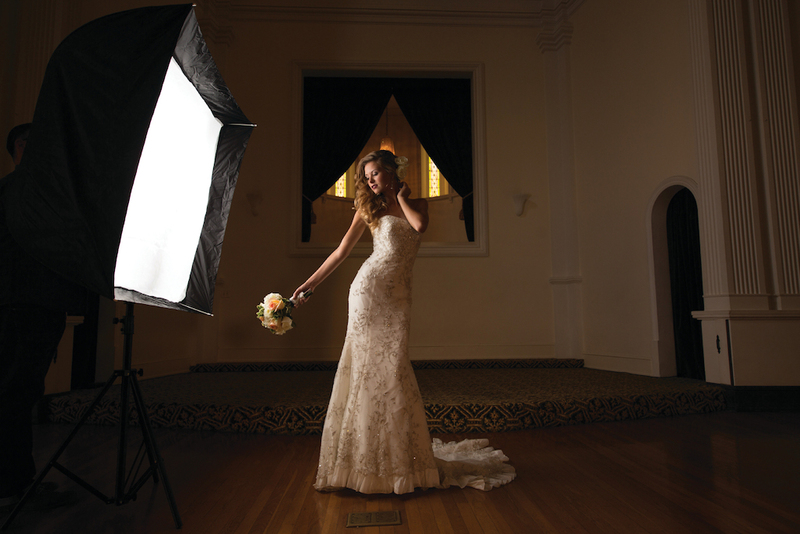 Designed by renowned wedding photographer Jerry Ghionis, the Ice Light 2 is an ultra-portable daylight LED for photography and filmmaking. 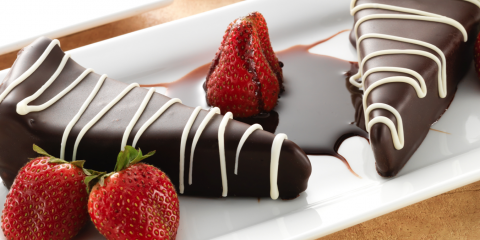 Nothing beats the Ice Light when it comes to stunning light quality. 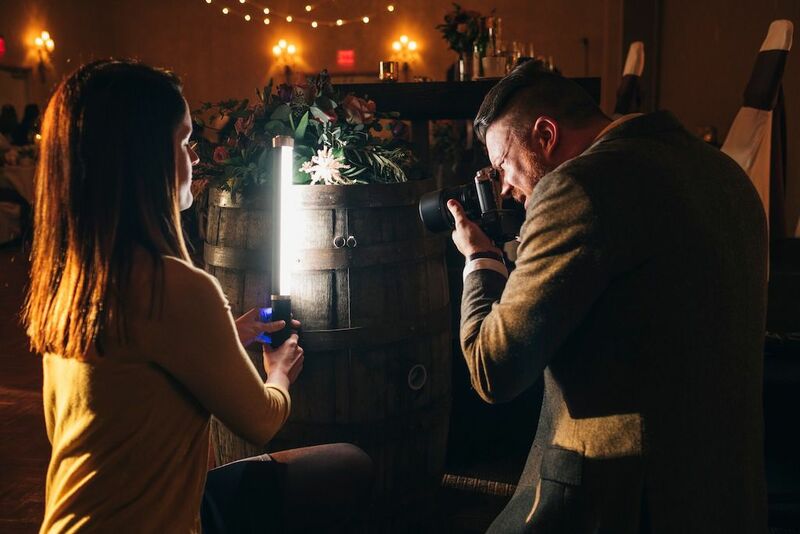 Whether it’s the detail shots at a ceremony or stealing the bride and groom for a quick portrait, the Ice Light 2 comes in handy on your client’s big day! 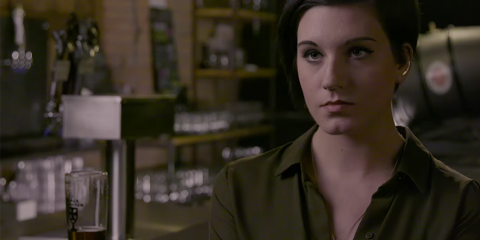 See how Brooks Clayton uses the Ice Light for ring shots here. 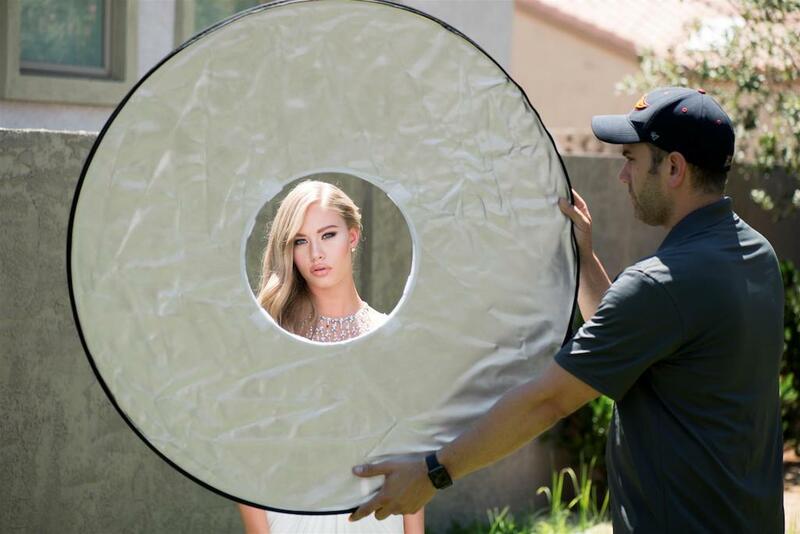 Pairing high-end fabrics with quick-collapse frames, Rapid Box softboxes offer pro results without tedious setup. 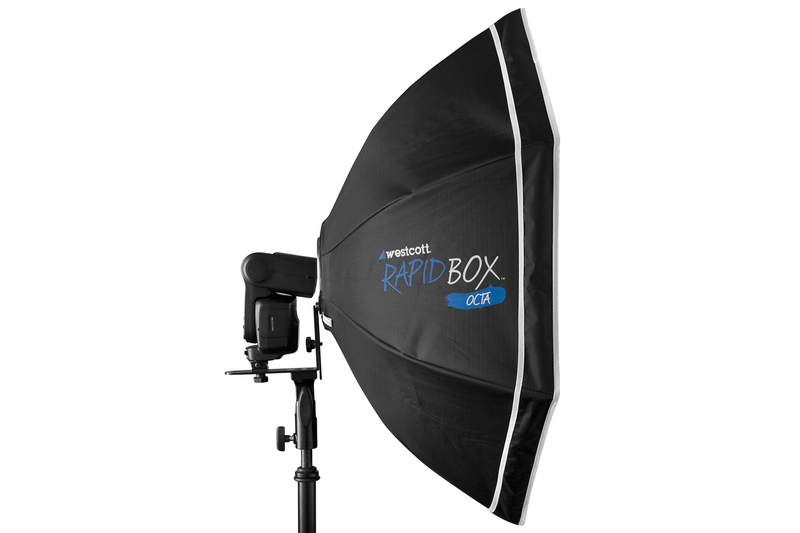 The Rapid Box has become an industry leader with the fastest setup time and professional results. 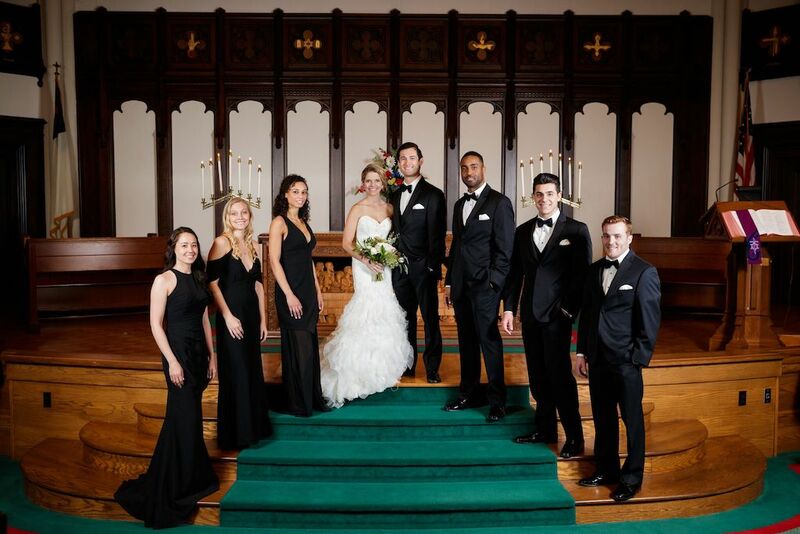 When you pair your speedlite with the Rapid Box, you’ll never miss those important moments at a wedding! 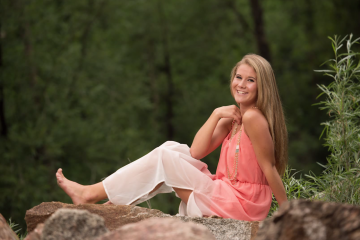 Watch how Zach Gray uses the Rapid Box to capture engagement photographs here. 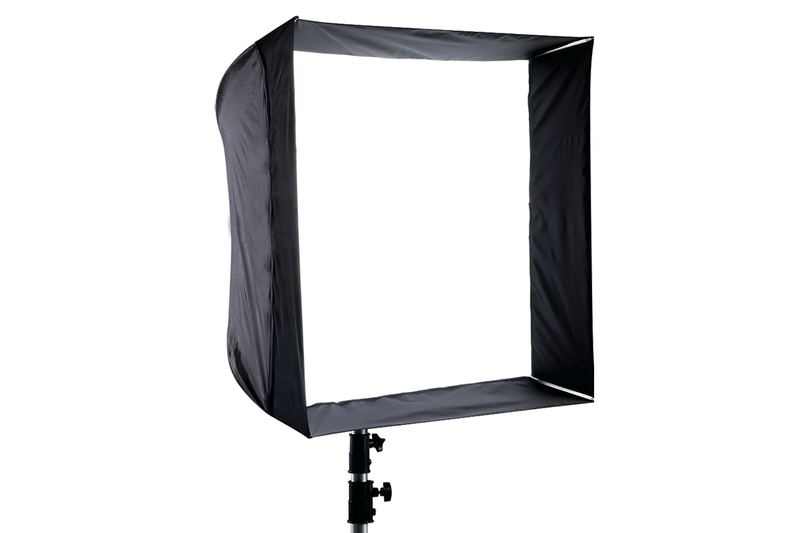 Apollos are the original quick and convenient softboxes with fiberglass frames that won’t weigh you down. Wedding photographers have used the Apollo series for over 30 years and it’s still a great choice for any on-the-go photographer. 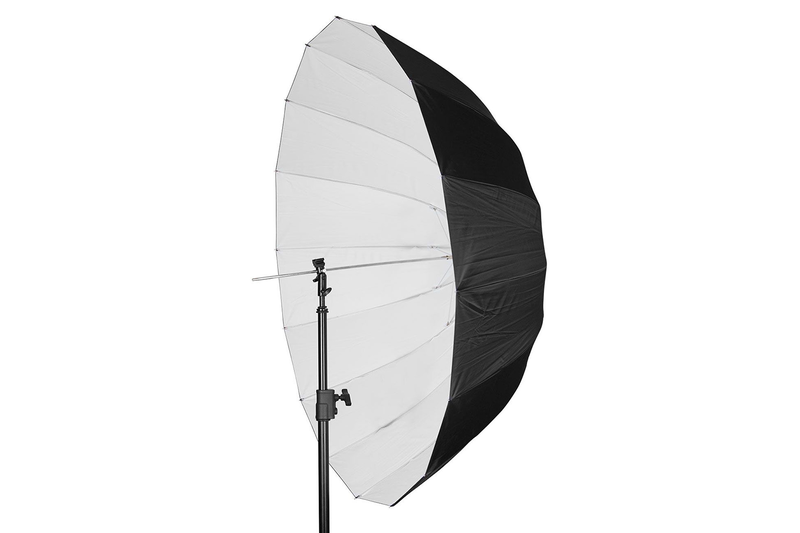 Westcott Pro Deep Umbrellas are a great tool for softening and expanding the light from your speedlight, strobe, or monolight. 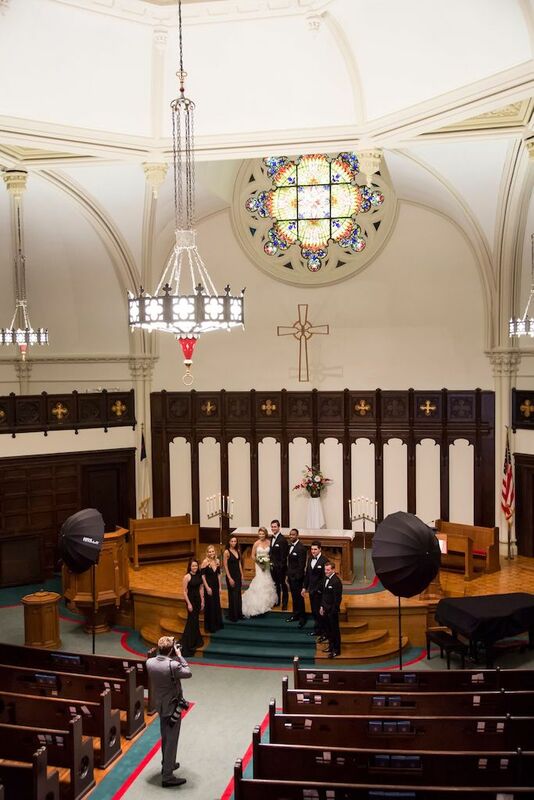 Our deep umbrella series allow photographers to control light spread which makes it a great modifier choice for group portraits at the alter or even stunning bridal portraits. See how Bob Davis uses Deep Umbrellas to capture bridal prep portraits here. 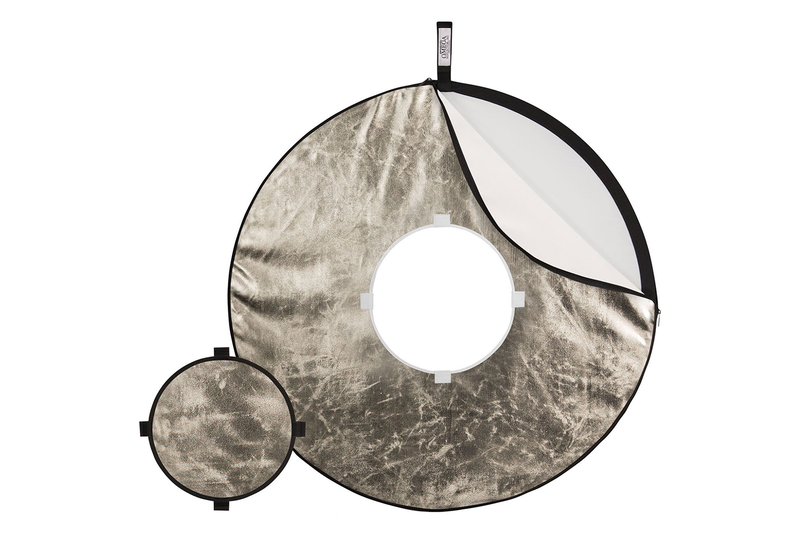 The Omega is the world’s only 15-in-1 reflector. 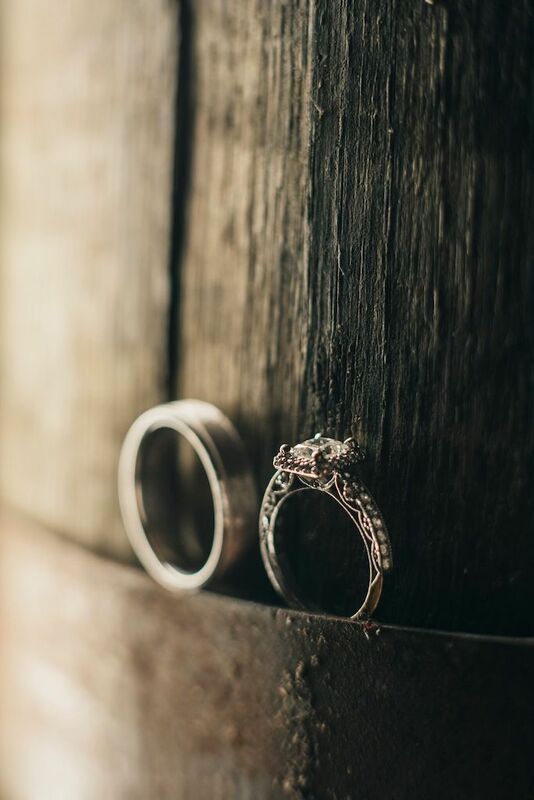 It allows wedding photographers to achieve a ring flash effect for stunning bridal portraits. And the mini discs are fantastic tools for a ring shots. The collapsible Omega 360 allows you to create a variety of lighting styles, including a key light and back light with a single light source.